So cute! 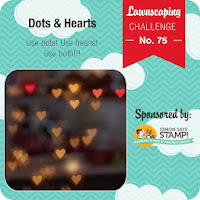 Thanks so much for joining us at Lawnscaping for our dots and hearts challenge! 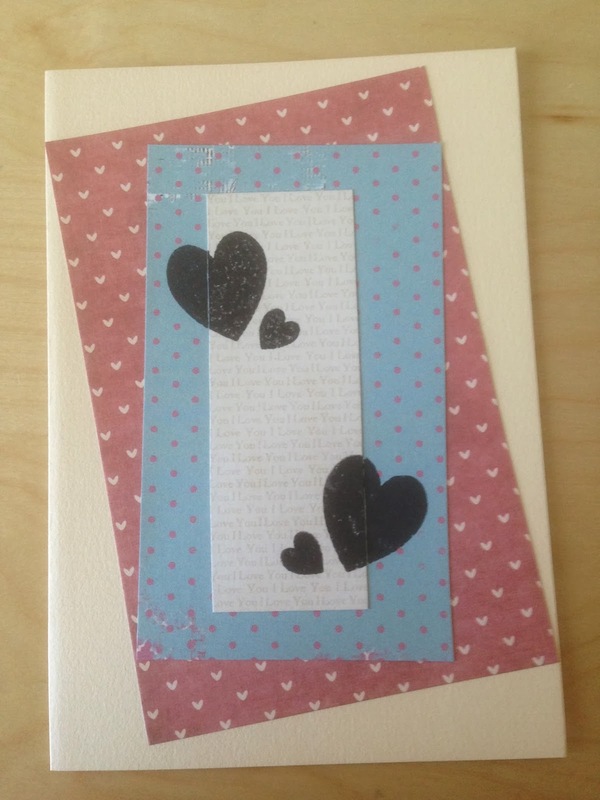 Really great cards! Thanks so much for playing at Lawnscaping!